Friends, food, & drinks. You’ll find them all and much more at Court Street Grille. Come join us for lunch or dinner and enjoy one of our many signature dishes. Court Street Grille is perfect for family dinners, that special date, or hosting your momentous event. We focus on providing high quality food, a great atmosphere, and service that is second to none. Be sure to check out our newest location, Lake James Grille! Check out our menu page for up-to-date selections and pricing. 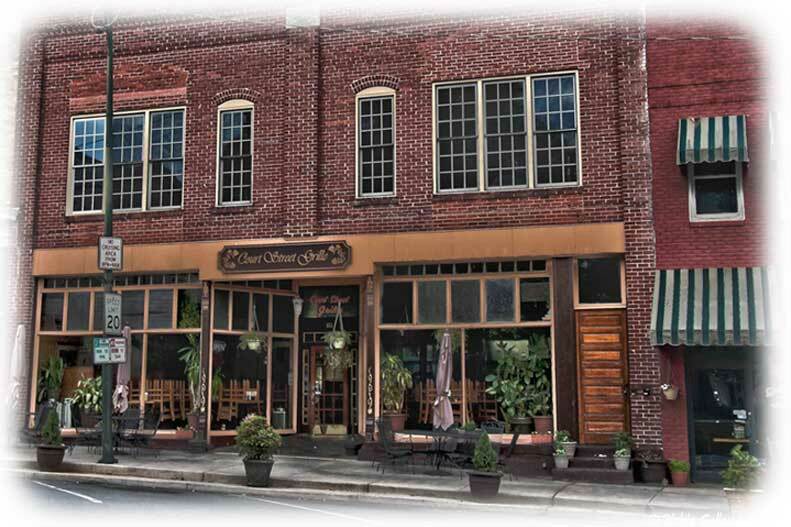 Since our opening in 2003, Court Street Grille has become a dining staple in Lincolnton, NC. Known for a variety of foods such as salads, pizzas, calazones, strombolis, burgers, wraps, subs, pasta, Court Street Grille has something for everyone. 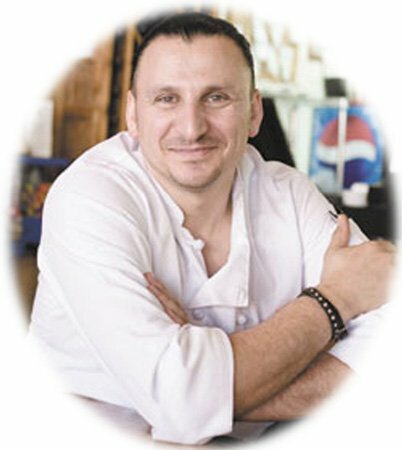 Court Street Grille is owned by Osama and Carrie Yousef. Booking your special event is easy with our online form. You can book your event using the form below or call us at 704-732-3242. Follow us on social media to see our daily specials and other offers.